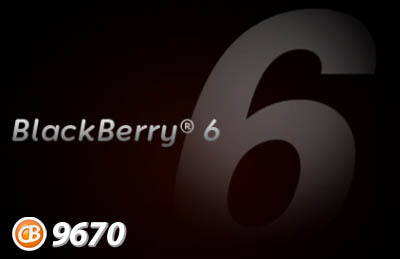 Leaked: OS 6.0.0.522 For The BlackBerry Style 9670! BlackBerry Style 9670 owners are waking up to a Saturday morning surprise in the form of OS 6.0.0.522, which has been leaked online this morning. As with all leaks, be sure to back up your data first folks. Let us know in the comments or in the forums at the link below if you see any changes!